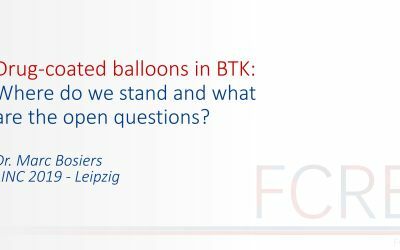 This presentations gives a critical overview of the Drug-coated balloons in the BTK-area. 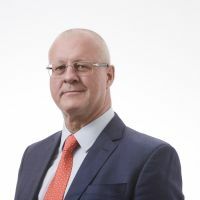 Where do we stand and what are the open questions. 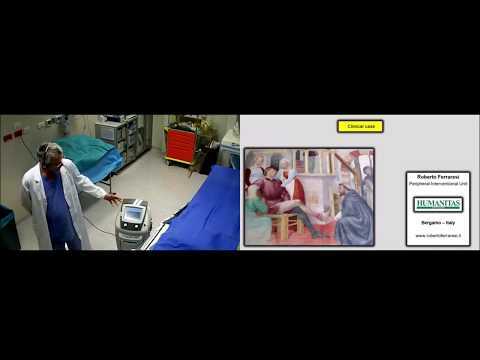 Review of all available studies and the literature. 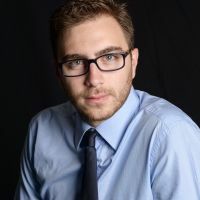 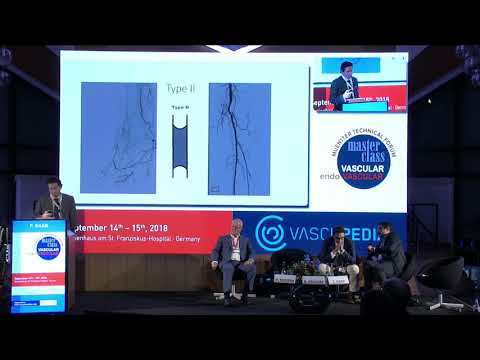 Dr. Reimers and Dr. Ferraresi (Interventional Cardiologists, Milan, Italy) present an overview of the challenges and treatment options in patients with critical limb-threatening ischemia and chronic kidney disease (CKD). 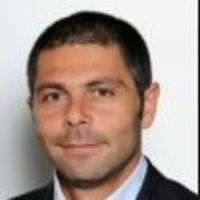 They explain the BAD and SAD classification and its impact on the final outcome. 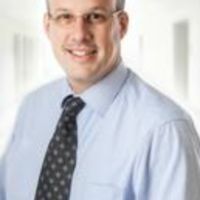 Finally, a comprehensive review of the literature regarding different treatment options in CKD and hemodialysis patients with CLI is provided. 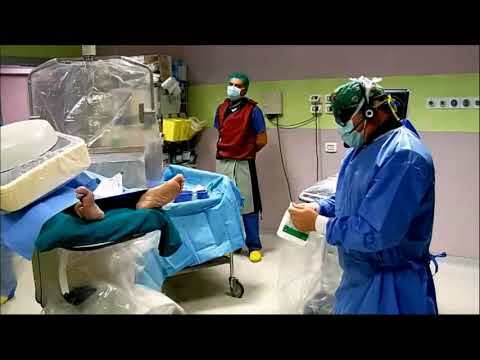 This case demonstrates the unique Limflow procedure for the so-called 'no option' CLI patients. 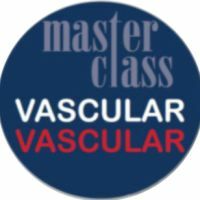 This term is used for advanced disease with occlusion of the pedal arteries used for distal bypass or angioplasty targets. 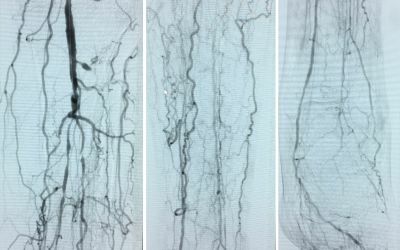 This 'desert foot' also represents an end-stage pathology that commonly leads to failure of all conventional revascularization attempts. 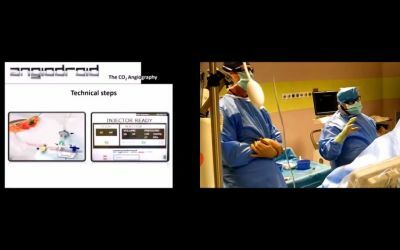 In this video, you will learn the steps of the procedure, all devices needed and important technical tips and tricks for a successful outcome. 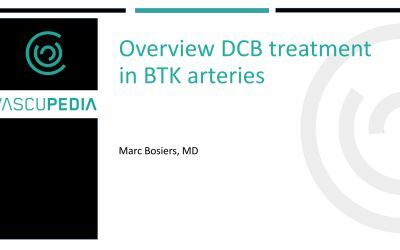 This presentations gives an overview on DCB treatment in the BTK area. 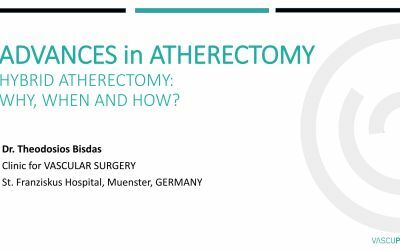 Hybrid atherectomy for the infrainguinal arteries: why, when and how? 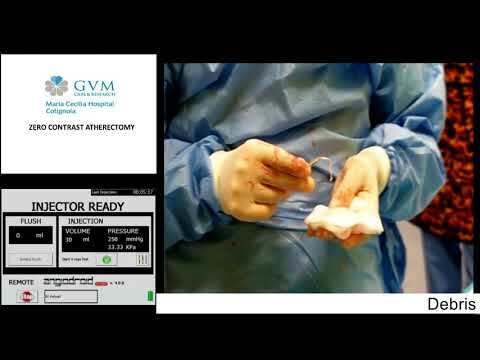 This presentation provides a short overview of the most important features and advantages of the hybrid atherectomy, the main indications as well as important technical tips and tricks. 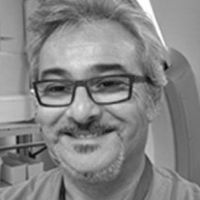 The WIfI classification system was initially published by Dr. Mills in January 2014 at JVS. 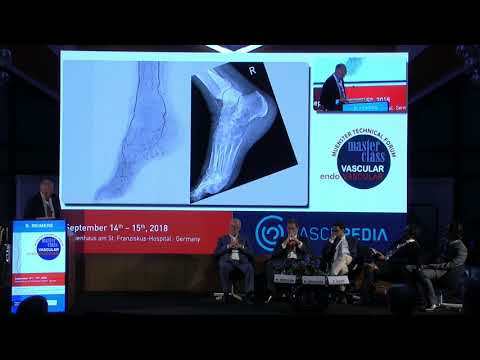 The aim of this classification is to stratify the risk of limb amputation (very low, low, moderate and high risk) based on three factors: wound, ischemia and foot infection. 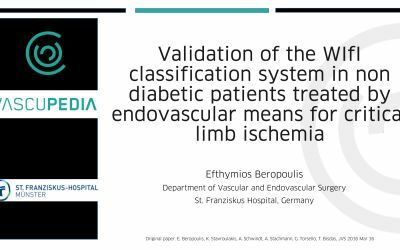 The following presentation represents a validation of this classification in a well-defined cohort (nondiabetic patients treated by endovascular means for critical limb ischemia). 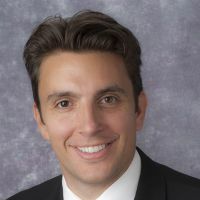 Although the measurement of Ankle-brachial-Index (ABI) is considered a fundamental skill in the diagnosis and assessment of peripheral arterial disease as well as predictive tool for cardiovascular events, real-world practice shows that current teaching and practice in undergraduate medical curricula is far from ideal. this article provides twelve easy-to-follow useful tips to enhance the comprehension and teaching of ABI and favors the simultaneous teaching of Dopler waveform examination. 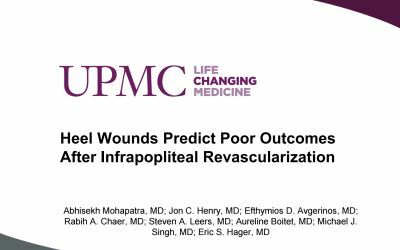 This study determines whether CLTI patients with heel wounds are at higher risk of mortality, major amputation, or failure to heal their wounds compared to patients with forefoot wounds undergoing revascularization for infrapopliteal arterial disease. 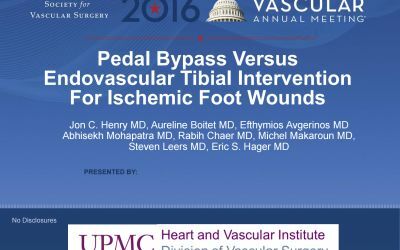 This is a retrospective chart review comparing the outcomes (wound healing rate, patency rate, and amputation-free survival) between pedal bypass and endovascular tibial interventions in 668 limbs of CLTI patients with ischemic wounds and an infrapopliteal intervention. 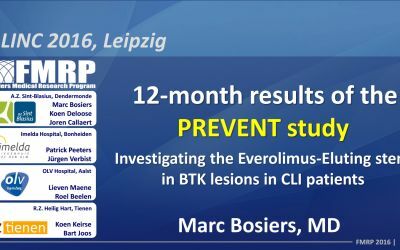 12-month results of the PREVENT study, investigating the Promus Element Plus stent system from Boston Scientific in Below-The-Knee arteries. 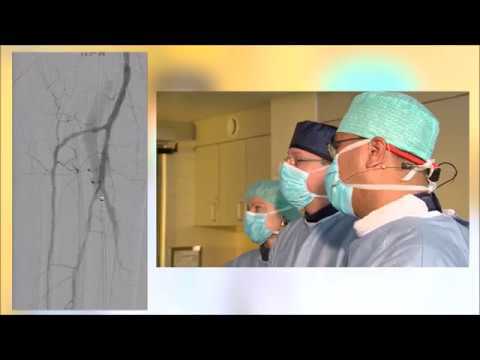 70 Critical Limb Ischemia patients were enrolled in 5 different sites, divided over Belgium and Germany. 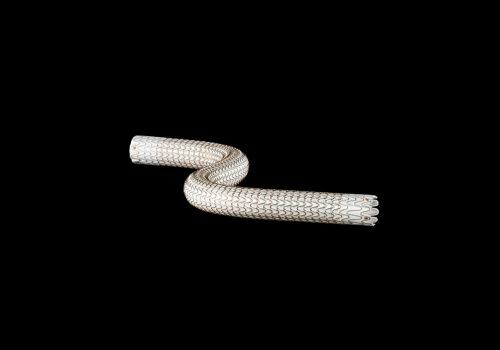 With 12-month Primary Patency rates of 86.2% & freedom of TLR-rates of 93.0%, there is definitely some evidence for Drug-Eluting-Stents in the CLI-BTK area. 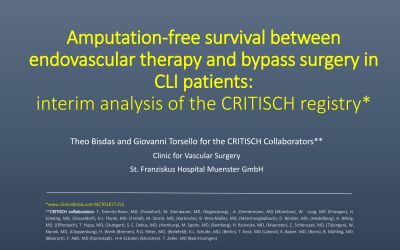 This presentation provides an overview of the interim analysis of the CRITISCH registry comparing the endovascular therapy and the bypass surgery as first-line treatments in CLI patients. 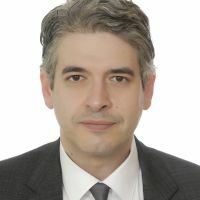 Original publication: Bisdas et al. 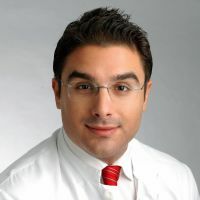 JACC Cardiovasc Interv. 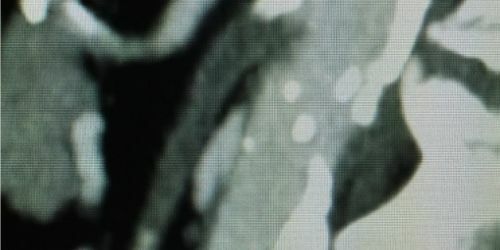 2016 Dec 26;9(24):2557-2565.